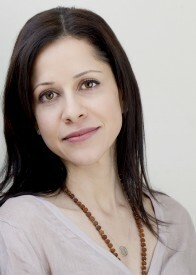 Reva Seth is a Senior Associate at Canada 2020, Canada’s leading progressive think tank. For the past decade she’s worked at the intersection of journalism, public policy and strategic communications. She’s the bestselling author of two non-fiction books, and regularly writes on talent optimization and the new world of work. Reva began her career as a lawyer on Bay Street. She attended the University of British Columbia (international relations), Western (LLB) and Osgoode Hall (LLM).